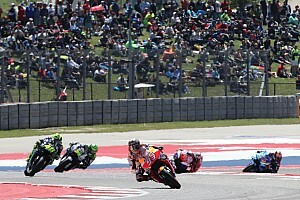 Ducati MotoGP satellite team Pramac will have Automobili Lamborghini as its title sponsor in the upcoming Grand Prix of the Americas, the team has announced. The news comes amid uncertainly over Pramac's regular title sponsor Alma, amid an ongoing legal case involving its owner Luigi Scavone. According to reports in Italian media, Scavone was arrested in March in Naples in connection with an investigation into large-scale tax evasion. Pramac did not issue a comment when the news broke, but the branding of the Alma company – which deals with matters of temporary employment and has backed Pramac since 2017 – was gone from its bikes and other bits of team equipment in Argentina. Both Jack Miller's Ducati Desmosedici GP19 and rookie Francesco Bagnaia's 2018-spec Ducati will now carry Lamborghini branding at COTA instead. 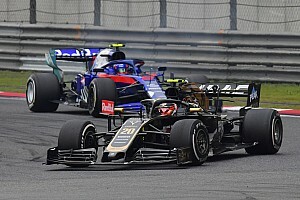 “Running a Grand Prix as important as the United States, with the Lamborghini logo next to the Pramac one on our fairing, is a source of great satisfaction for us,” said team boss Paolo Campinoti. 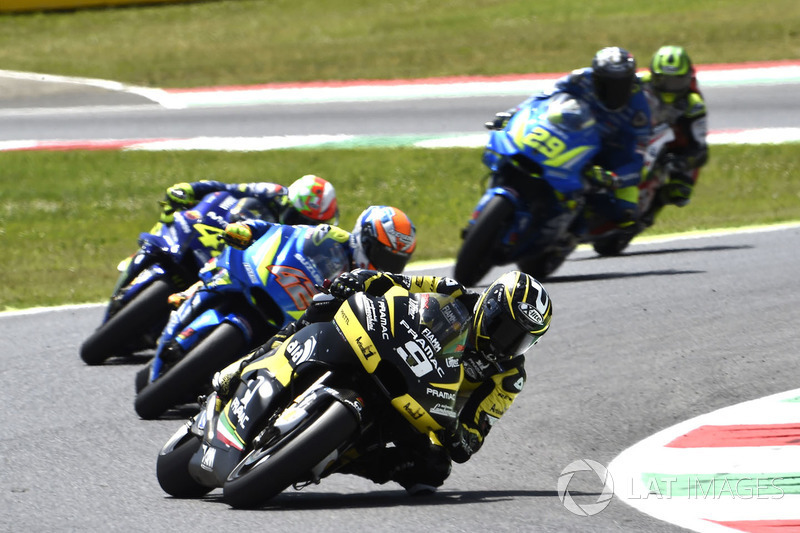 Pramac ran a pair of special black-and-yellow Lamborghini-inspired colour schemes at Mugello last year, and had Lamborghini Centro Stile director Mitja Borkert design its 2019 paint job. Lamborghini has made a pair of Huracans (for Miller and Bagnaia) and three Urus SUVs (for the team staff) available to Pramac for the COTA round. 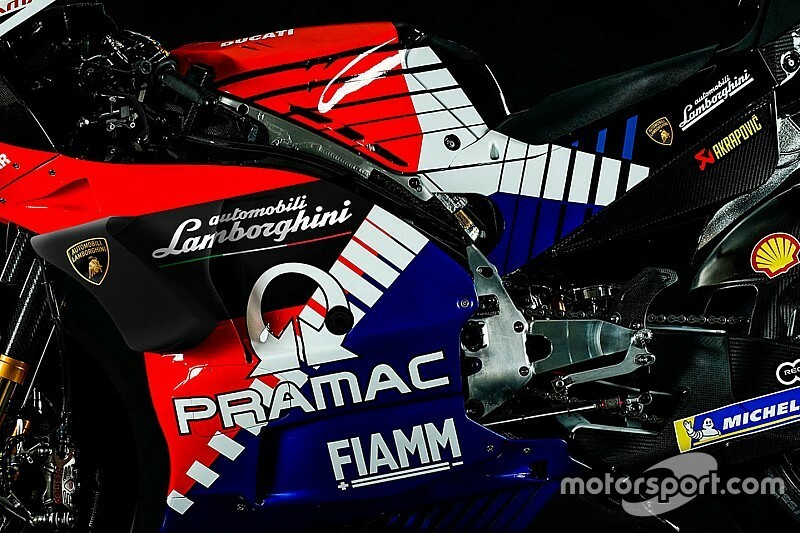 “What better occasion than the Austin GP to confirm the important collaboration between Automobili Lamborghini and Pramac Racing,” said Lamborghini CEO Domenicali.